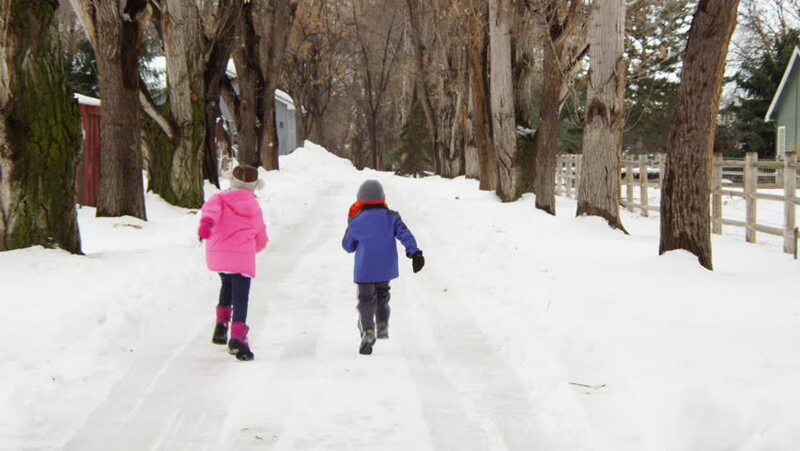 Brother and sister running down a trail, winter day. hd00:10Dad with two children playing in a winter forest. hd00:37CHERNIHIV, UKRAINE- JANUARY 21, 2018: Many people enjoying winter sleigh ride down snowy hill at city park. hd00:23Mother and daughter throw up soft, fresh snow. Woman and a girl child is rejoice winter. A cloudy winter day in the park. Slow motion.